We are very excited to offer the first design in the new Vintage "Glampers" Thru the Year series! It is the May design, which measures 12" in diameter. The kit and pattern includes all of the wool to make the mat with a fabric backing. 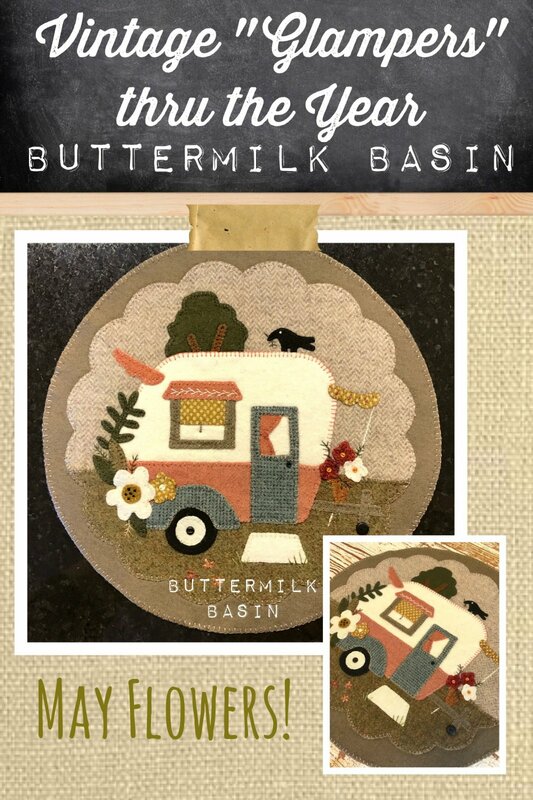 We are very excited to offer the first design in the new Vintage "Glampers" Thru the Year series! It is the May design, which measures 12" in diameter. 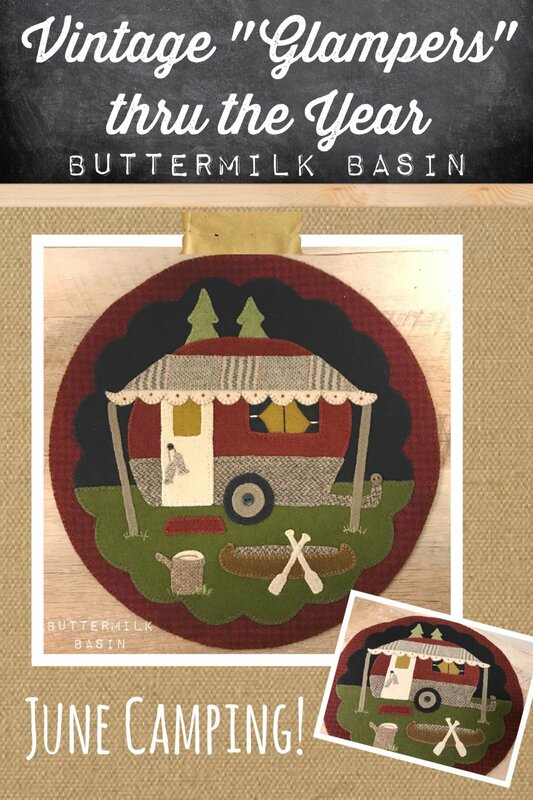 We are very excited to offer the June design in the Vintage "Glampers" Thru the Year series! The June design is for the outdoor enthusiast! The mat measures 12" in diameter. The kit & pattern includes all of the wool to make the mat with a fabric backing. 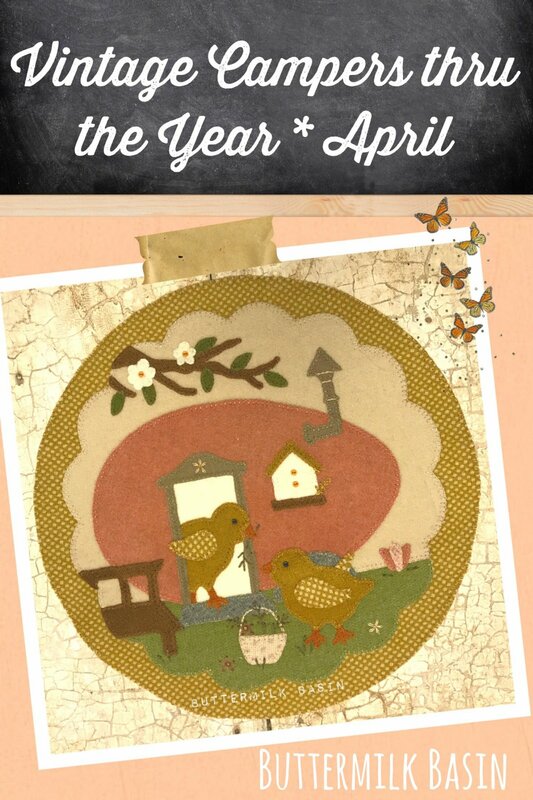 We are very excited to offer the June design in the Vintage "Glampers" Thru the Year series! The June design is for the outdoor enthusiast! The mat measures 12" in diameter. This is for the pattern only.